Final Coope Boyes and Simpson tour starts May 2017. 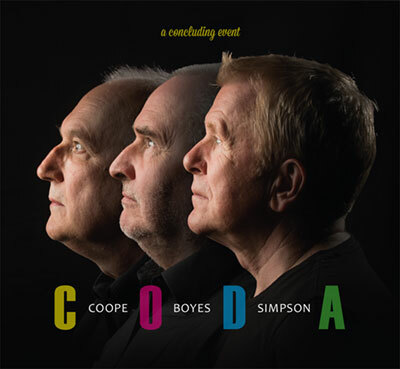 CODA marks a farewell to touring from Coope Boyes & Simpson. It’s no gentle goodnight though. 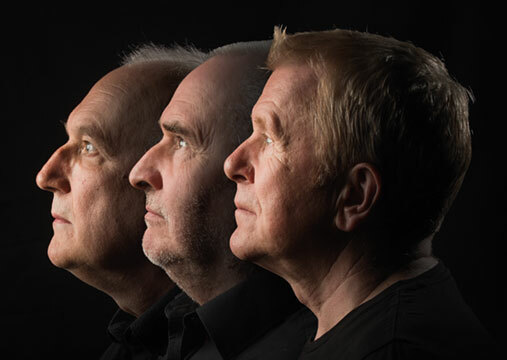 This tenth album from the trio delivers as sharp a collection of songs and resonant acapella harmonies as its predecessors.